EPIC GOURMET POPCORN IS THE FIRST AND ONLY NGLCC CERTIFIED POPCORN COMPANY IN THE US. 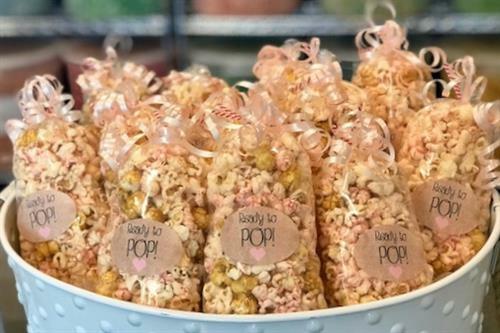 Make Epic Gourmet Popcorn your go-to source for corporate or personal gifts, events, and fundraisers. 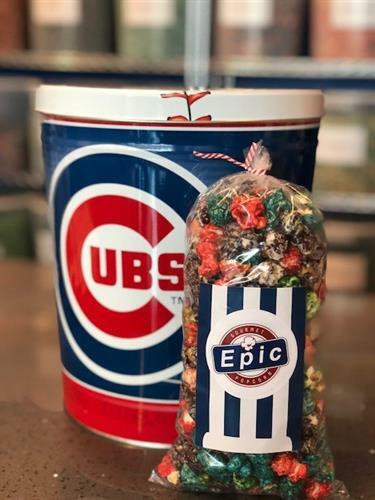 Epic Gourmet Popcorn is a gourmet-inspired brand that creates a memorable popcorn experience, built on the foundation of quality ingredients, innovative crave-worthy flavors, and unparalleled customer service. 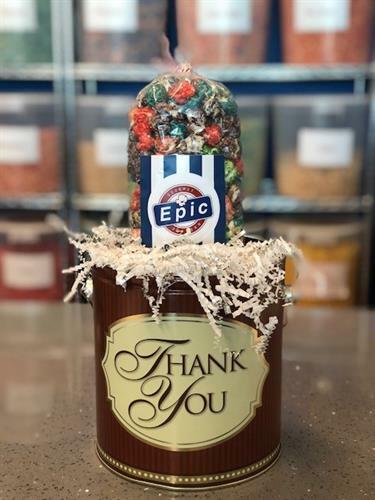 Epic Popcorn opened its first store in Dyer, Indiana, in May 2017, and offers more than 65 unique, sweet and savory flavors in store daily for customers to sample, take home, and enjoy. As well as hundreds of additional flavors customizable to almost any color! Epic also offers extraordinary personalization options. Call us at 219-227-9499 or Email info@epicpopcorn.com for more information. On Joliet Street in Dyer, Indiana. Next to the JEWEL OSCO on the Corner of Route 30 and Calumet Ave.